Let a modern accent piece elevate your decor with this on trend cocktail table. 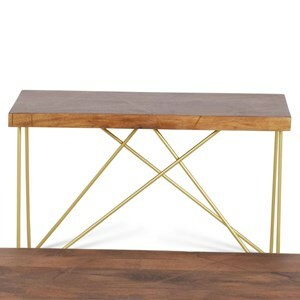 The top of this piece blends the rustic look of solid mango wood with the contemporary look of X-patterned brass inlay. Its base of criss-crossing metal furthers its contemporary look as well with the interesting angles it creates. On top of loving this table's style, you'll love the extra table space it provides your room too. The Walter Contemporary Brass Inlay Cocktail Table at Morris Home in the Dayton, Cincinnati, Columbus, Ohio, Northern Kentucky area. Product availability may vary. Contact us for the most current availability on this product. Keep your home on trend with this collection of occasional tables. 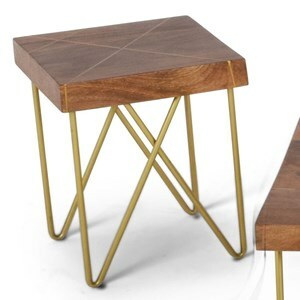 With metal inlay in their tops and criss-crossing metal bases, these pieces exude modern style through their brass accents. Their solid wood tops offer durability and a convenient place for storage or display as well. 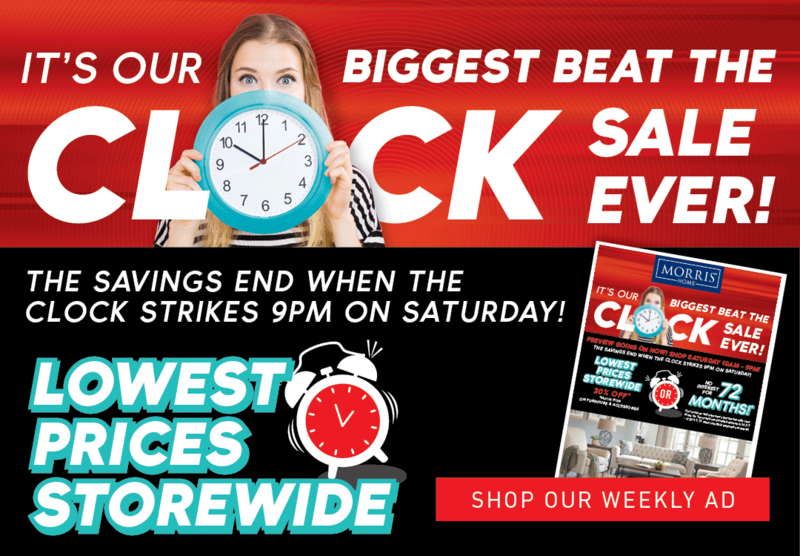 The Walter collection is a great option if you are looking for Contemporary furniture in the Dayton, Cincinnati, Columbus, Ohio, Northern Kentucky area. 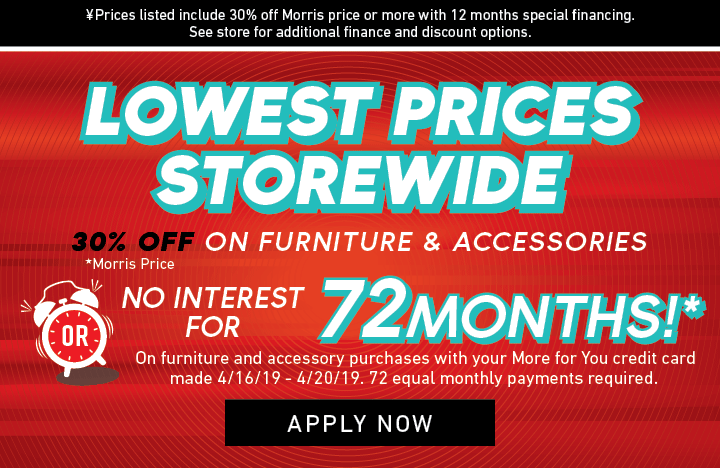 Browse other items in the Walter collection from Morris Home in the Dayton, Cincinnati, Columbus, Ohio, Northern Kentucky area.